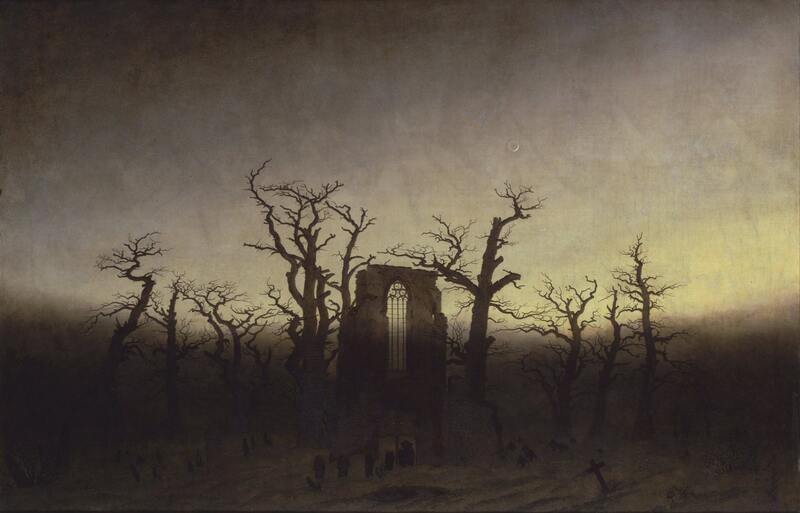 This is a beautiful Giclee art print of Abbey in the Oakwood by Caspar David Friedrich, 1810. Buy three prints and get a forth print for free. Please do not add the forth print to the cart or you will be purchasing it. Just let me know in the notes to seller at checkout which forth free print you want and I shall include it with your order. (This offer is only valid when prints of the same size are shipped together).